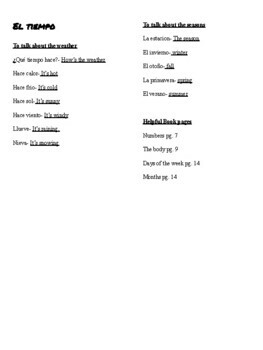 Vocabulary word list for Autentico level 1 Para Empezar. Spanish vocabulary to start the school year. 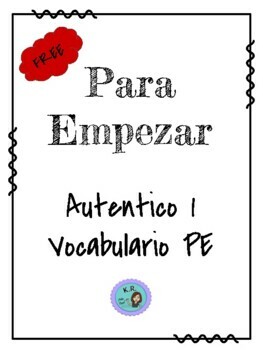 Great for using TPR and immersion in the Spanish Language. 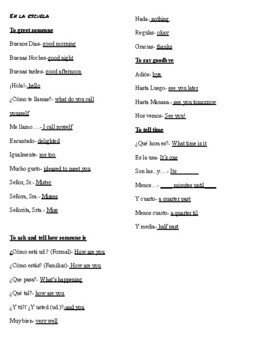 6 Pages with vocabulary fill in the blank notes and notes that have already been filled in. 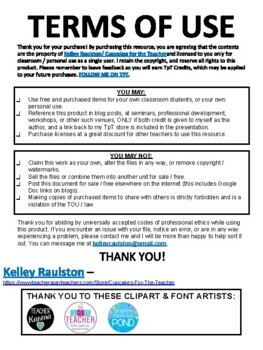 Includes helpful pages numbers for your SpEd students, teachers, and teachers aids for those using the Pearson Autentico books.